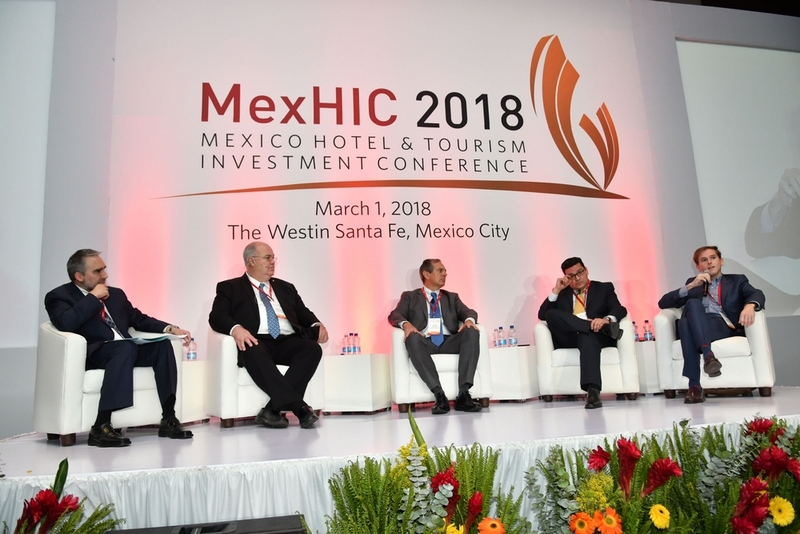 Following Mexico's 2018 presidential election, uncertainty prevails, as the new administration introduces policies and programs as part of an ambitious transformation. 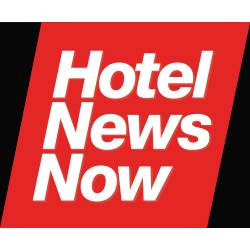 To date, for the hotel industry, signals seem mixed. 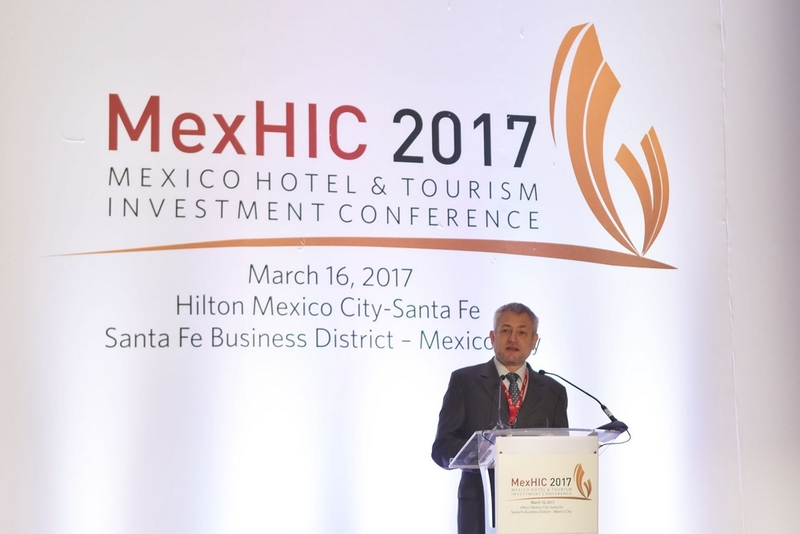 The cancellation of the partly-completed Mexico City airport creates grave concern. 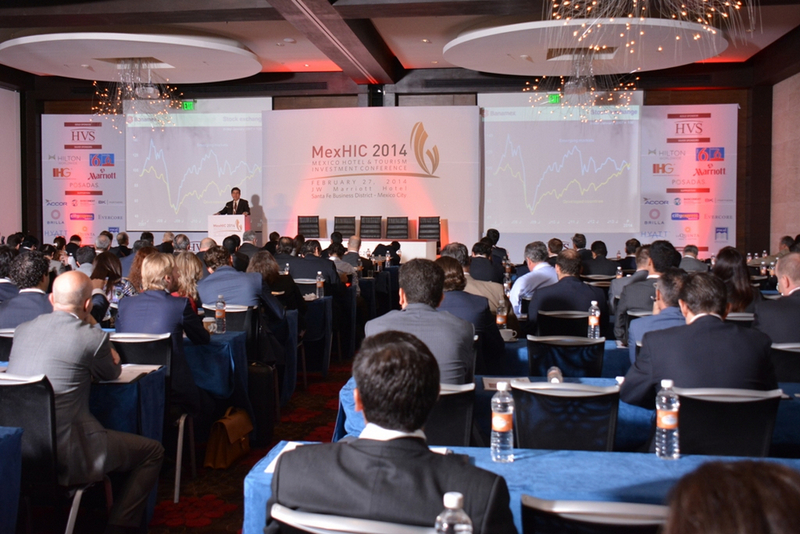 Some investors have sounded alarms, while others seem undeterred. 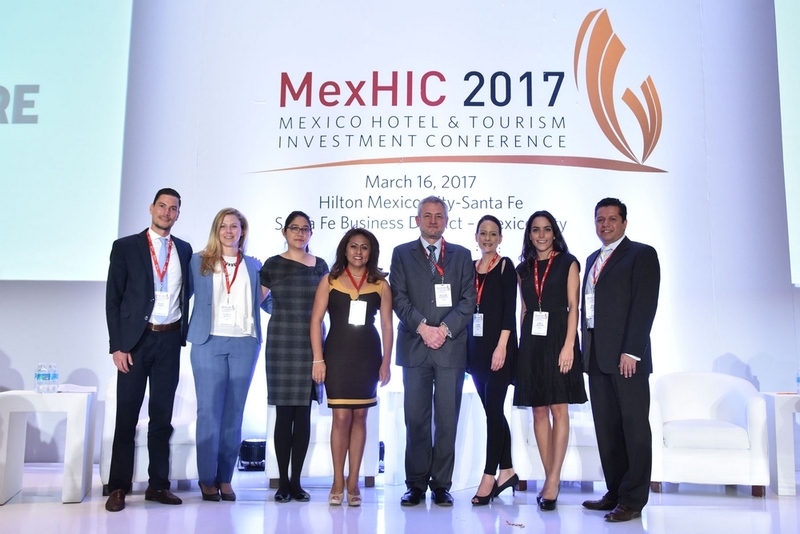 The Tren Maya seeks needed regional development, but depends on proper execution. 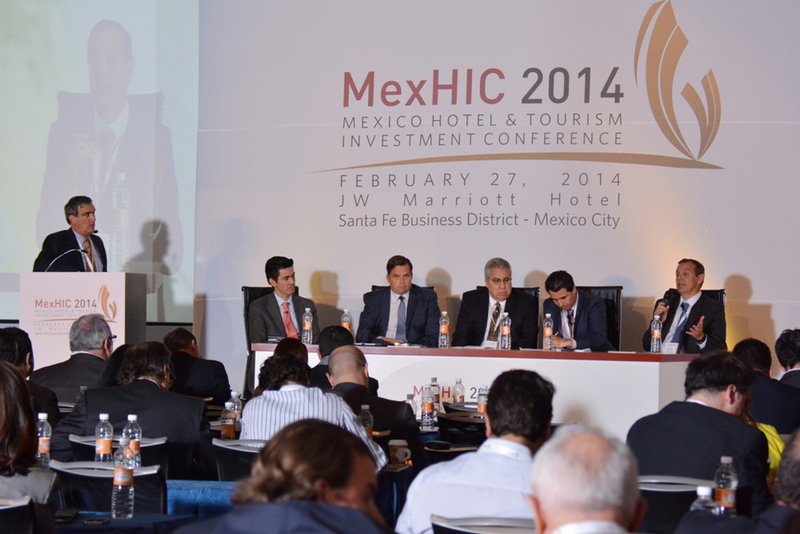 A strong tourism sector remains active in every way, but the landscape seems to be changing. 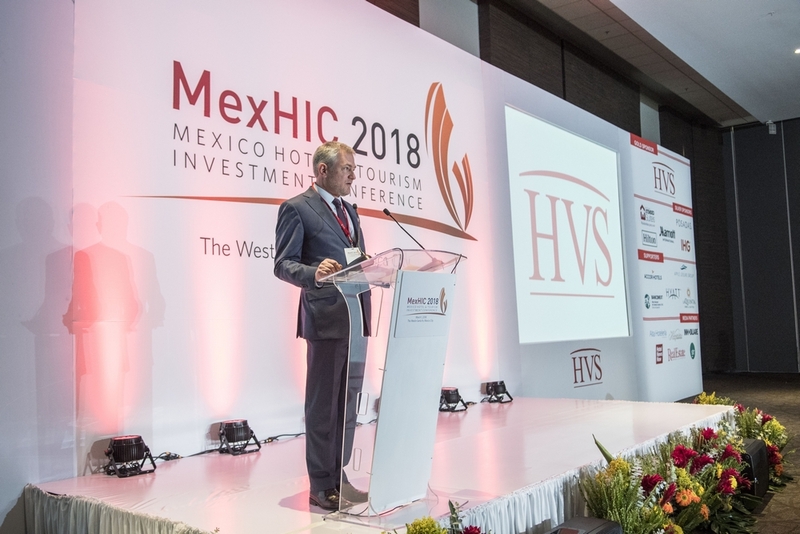 Within this context, HVS is pleased to announce the ninth annual Mexico Hotel & Tourism Investment Conference, or MexHIC 2019, a forum for interaction between market participants focused on defining market drivers and visualizing a path for sound industry growth. 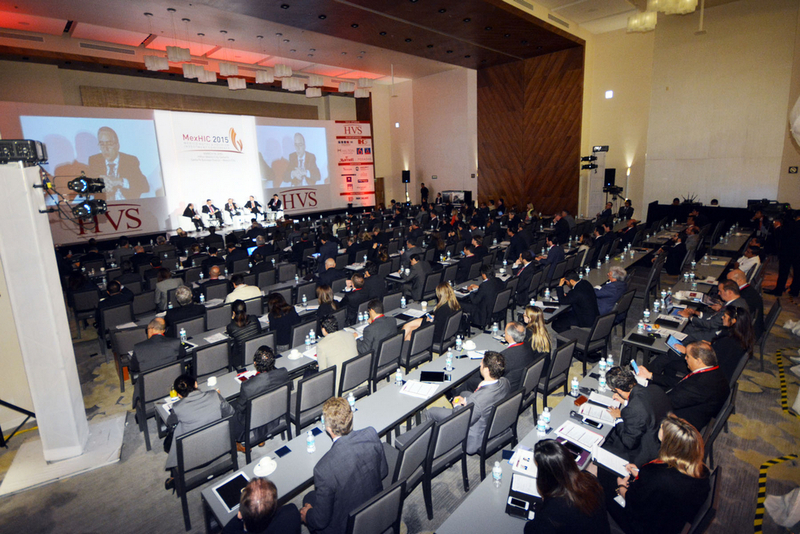 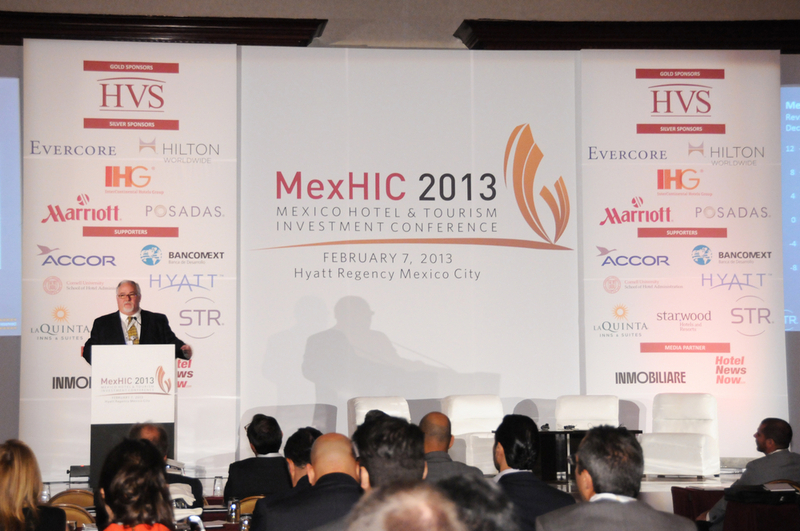 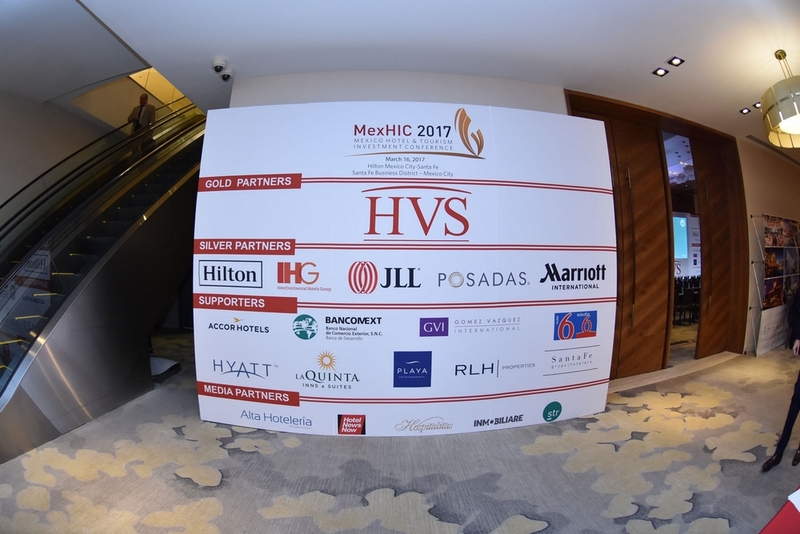 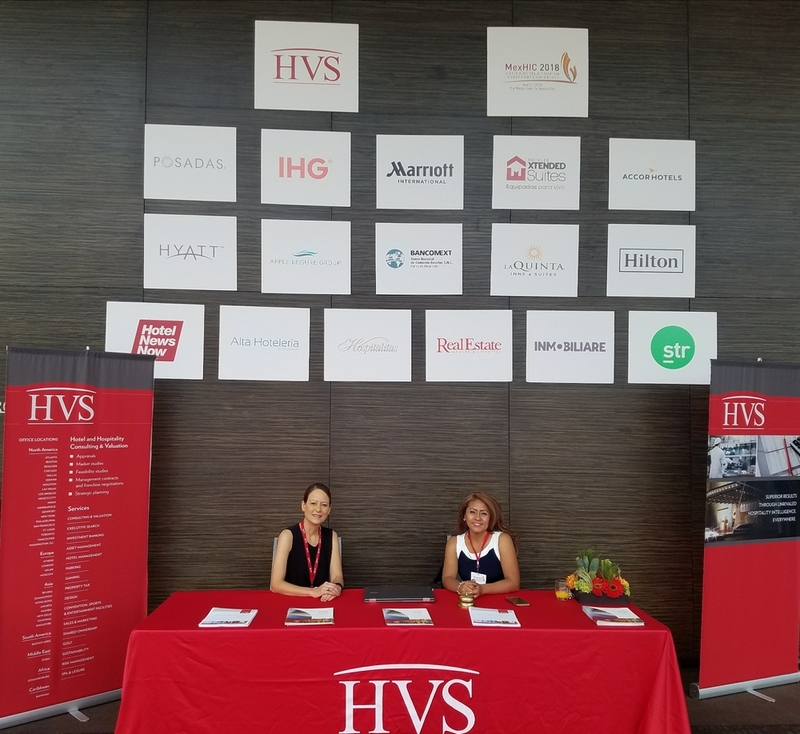 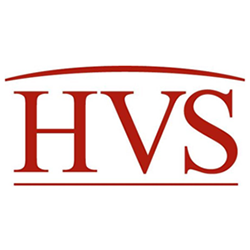 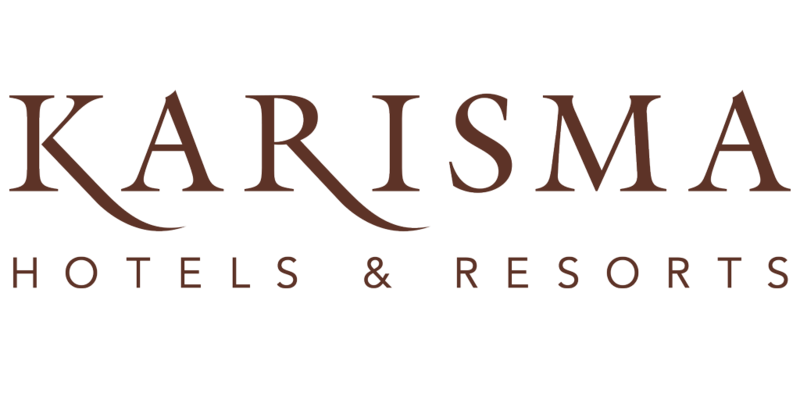 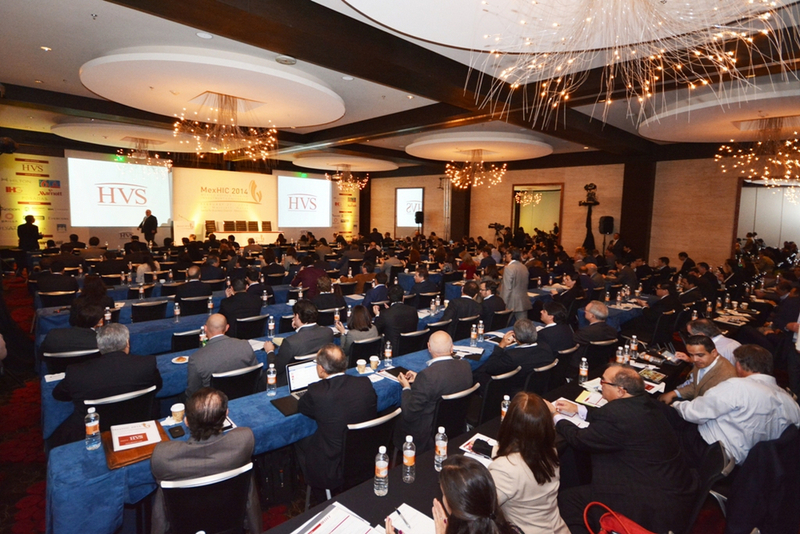 Powered by HVS, the world's leading hotel and hospitality consultancy, MexHIC 2019 gives stakeholders a chance to hear from industry leaders and representatives of major hotel brands; network with developers, investors, lenders, and government officials; and engage the many challenges and opportunities of the Mexican and Central American lodging landscape. 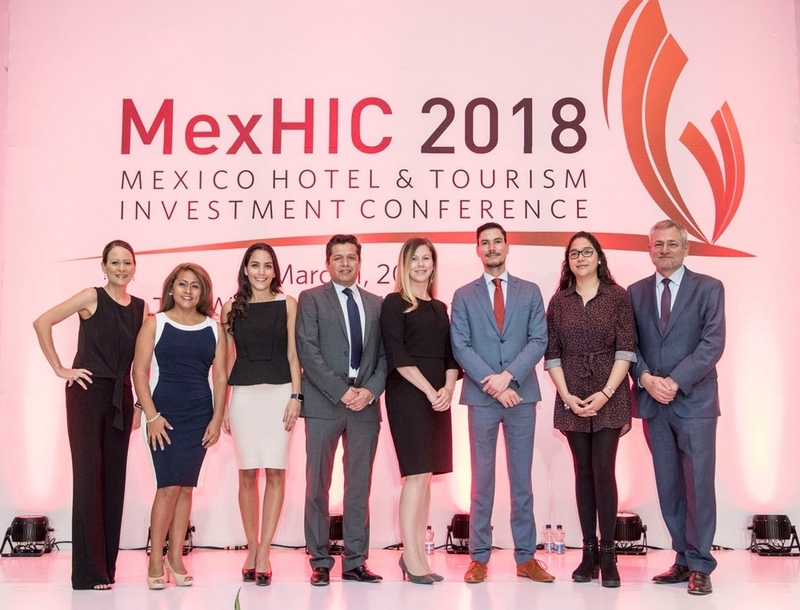 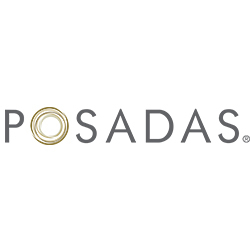 Join us February 20, 2019 in Mexico City to cultivate strategies for your hotel and resort program. 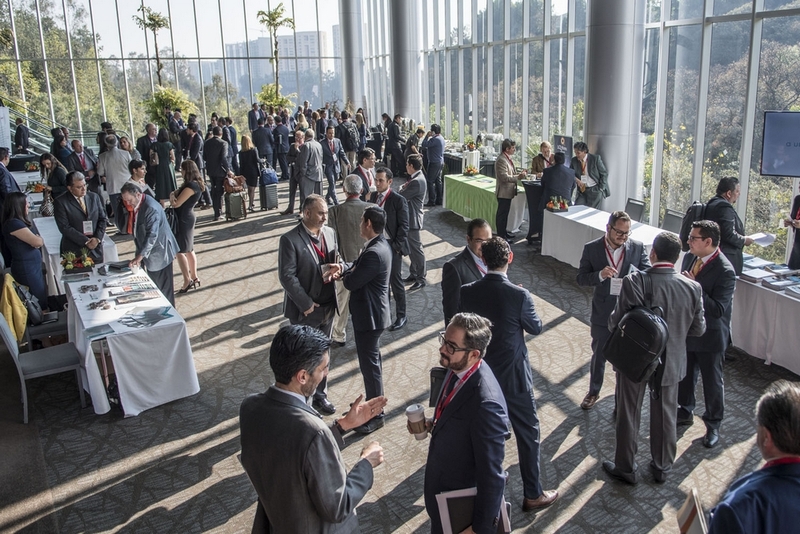 To obtain a comprehensive understanding of business opportunities in the region. 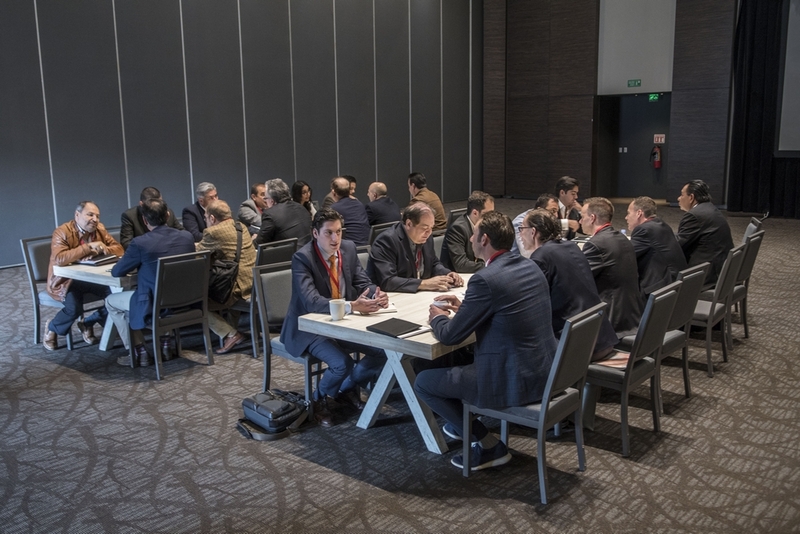 To communicate directly with investors, banks, investment funds, and other project funding sources. 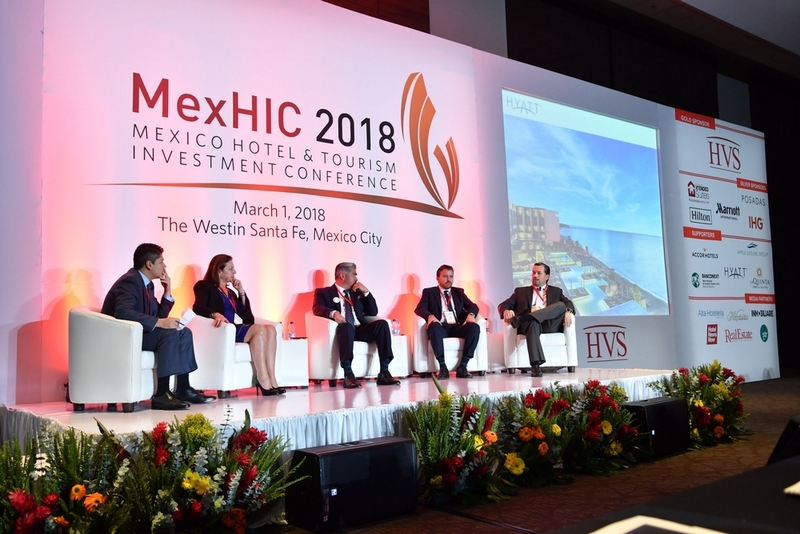 To get first-hand information about projects and market conditions. 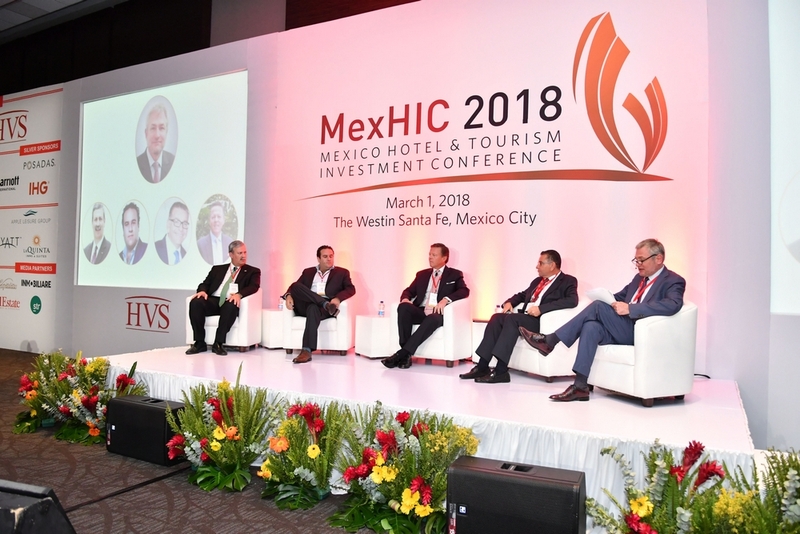 To contact major market players, including investors, developers, international and regional hotel operators and franchisers, shared ownership companies, and other key players in hotel and tourism projects. 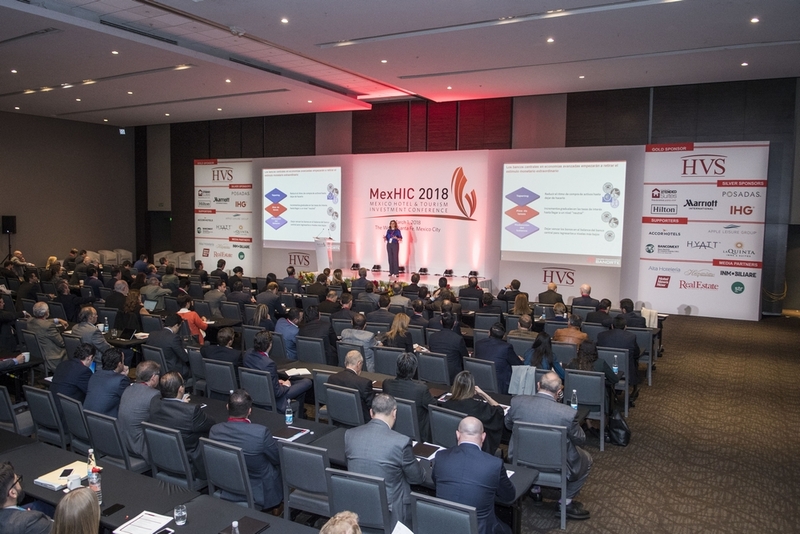 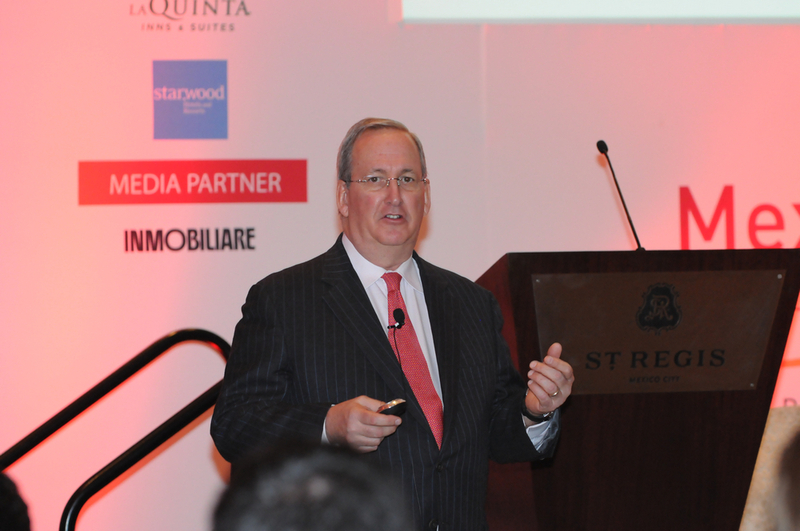 To become acquainted with current market variables, the most successful experiences, and the mistakes to be avoided through presentations of top-level speakers.